George Herbert Cummings draws on his experience as a pastor for 28 years and as a licensed Marriage, Family, and Child Counselor for 20 years. With gentle advice and humor, this warm-hearted husband, father, and grandfather shares the wisdom he has gained through ministering to many troubled marriages as well as healthy ones during his years of ministry in Colorado, California, Oregon, and Idaho. He is motivated by a desire to see people thrive in their marriages and to experience all the joy and freedom God has for them. Dr. Cummings and his wife, Faye, reside in Nampa, Idaho. 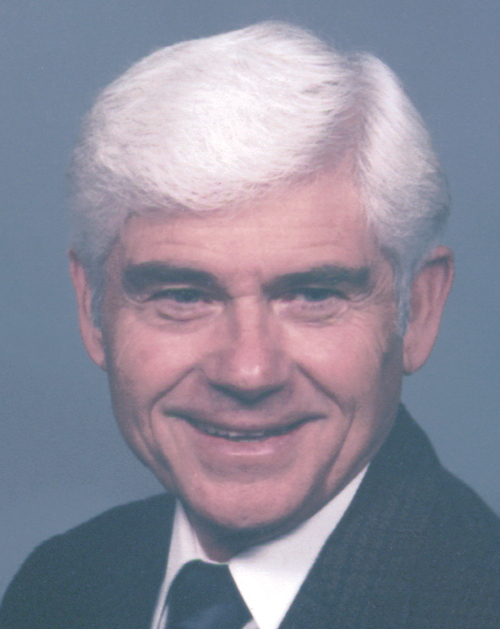 Dr. Cummings is the author of the Cladach title, MAKING IT IN MARRIAGE. I’ve observed that some couples manage to overcome their difficulties and enjoy an excellent and productive relationship. Things may have been extremely hard for them, especially in the beginning. But they managed to sail through stormy seas. Life became truly worth living. Other couples had smooth sailing at first. Normal courtship, nice wedding, both families happy with the arrangement. But somewhere along the line life became humdrum with very little in the way of excitement or joy. They just lived their lives away. Nothing got better, nothing got worse. Their grade for living was no better than C-minus. These couples often end up drifting apart. Negative and positive approaches to wedded life start early and become deeply ingrained. Your marriage can be renewed as you allow your habits and thought patterns to be renewed. With MAKING IT IN MARRIAGE I will help you experience the dynamics of a successful marriage. Start a fresh pursuit of love today, and experience the challenge and the thrill of your life!